With green homes now a reality, more and more attention is being paid to make homes energy efficient. No matter if your home is old. It can be upgraded so as to meet the latest standards of energy efficiency. Home construction contractors can provide necessary advice in setting up the project of upgrading your home. The contractors have a group of project planners in their team and offer consultancy services to plan the project and take complete responsibility of executing it to your satisfaction. Since doors and windows are the most vulnerable points of energy losses, the project of upgrading homes can begin with the replacement of the existing windows with energy efficient windows. This can then be followed by replacement of doors, if necessary. Windows used to be designed with the purpose of protecting homes from the external weather and climatic conditions, to keep it safe and add style to the aesthetics of homes. The design and styles were directed more towards safety and aesthetics with a fair degree of attention being given to make it weather tight but perhaps there were no considerations about energy losses that occur through windows. As conservation of energy has now come into prominence, the outlook about windows and its design has also changed. The feature of energy efficiency has now been added to the existing properties of windows thereby necessitating the replacement of old windows with new ones that are more energy efficient. 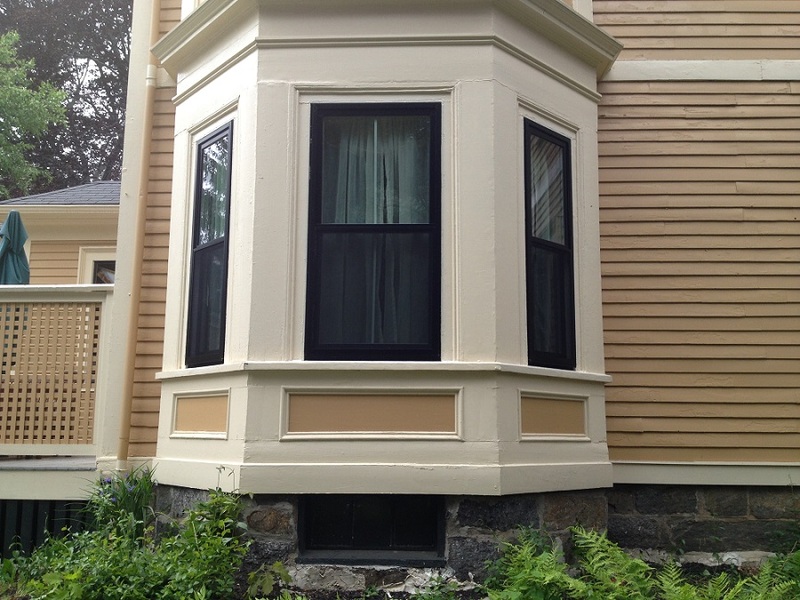 Retrofitting windows when replacing it is a challenge for home construction contractors who have acquired the expertise and skills in replacing old windows with energy efficient ones. They have the experience of using various brands of energy efficient windows and can recommend the best brands. Added to this is the expertise of their carpenters and technicians who are skilled in window installations of all types and can handle planned modifications and unforeseen challenges with equal ease to ensure that the installation meets the desired quality of energy efficiency. The window design, frame and glass as well as the quality of installation are factors to be considered for choosing energy efficient windows. Frame selection – Depending on your budget and style you can select the frame. You can select vinyl frames that are budget friendly and energy efficient but does not have the good looks and color range. For best insulation, wood is the only choice but it is costly and prone to rotting, needs more maintenance and care but bears the mark of luxury and style. Faux wood is also a good frame material as it requires low maintenance and offers better insulation than vinyl. Glass covering – Usually a double paned window with glass that has low E value, vacuum sealed with argon works quite efficiently to prevent heat transfer. Window design – Picture windows, double-hung windows and casement windows are proven energy efficient designs that can be chosen according to your budget. A good selection has to be backed by proper weather tight and waterproof installation that only home construction contractors can ensure.